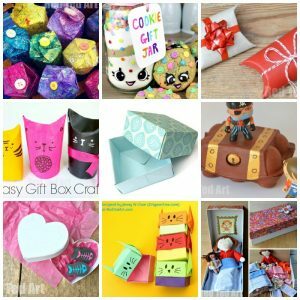 Today we have a lovely DIY Gift Box Ideas… But first, many of you may have noticed our special Female YouTubers crafty series, celebrating amazing women on YouTube and sharing with you, the diverse and interesting makes and bakes that they have to share! 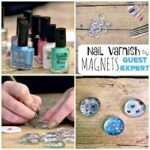 As part of this DIY series, we have had all sorts all ready – the cutest Lamb Cupcakes, LEGO Ninja Bots (easy science for young kids), fabulous Nail Varnish Magnets , no bake granola bites and lots lots more. 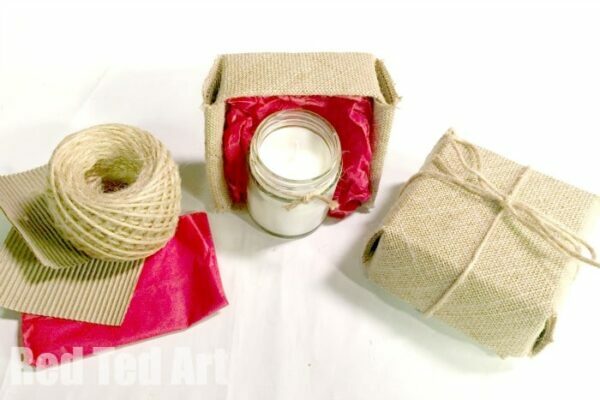 Today, I wanted to share with you my friend Kristy’s DIY Gift.. this little gift would be a PERFECT DIY Mother’s Day Gift idea – Kristy shows us how to make a DIY scented candle AND how to make an adorable Hessian DIY Gift box – love that there is no gluing or sticking involved in making this box! Genius. 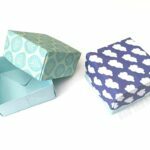 The box is based on a classic Origami Gift box pattern and is a great one to learn to do, if you have been enjoying learning how to do Origami! 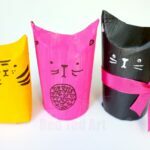 We have loads of easy and GREAT Origami for Kids projects here on Red Ted Art, do take a peak! 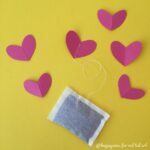 Kristy’s has a fabulous YouTube channel for you to check out! Do subscribe if you enjoy what you see and don’t miss out on any of her fabulous and fun ideas in future! Kristy was so sweet and let me keep the Grapefruit and Coriander Candle. 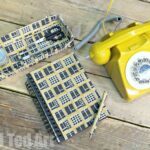 And I have to say I LOVE LOVE LOVE it! It smells so nice. So.. do you have all your candle making supplies ready?? Then here we go. 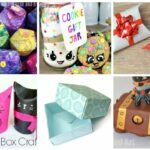 ONCE YOU HAVE MADE your scented candle.. hop along to our next crafty video below and watch how to make the adorable little origami gift boxes too! 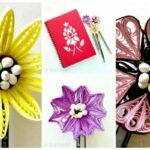 Don’t you agree that this makes and absolutely FABULOUS DIY Mother’s Day Gift?! 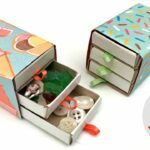 Of course, this would also be a lovely gift to a teacher or anyone else in your family that enjoys lovely scented candles!